Your ski and winter holiday directly on the slopes and in the center of Obertauern awaits you! Choose between our comfortable apartments and our holiday apartments for 2 – 6 people. The partly renovated accommodations come with a fully equipped kitchen, bathroom / WC, seating, cozy bedrooms and much more. 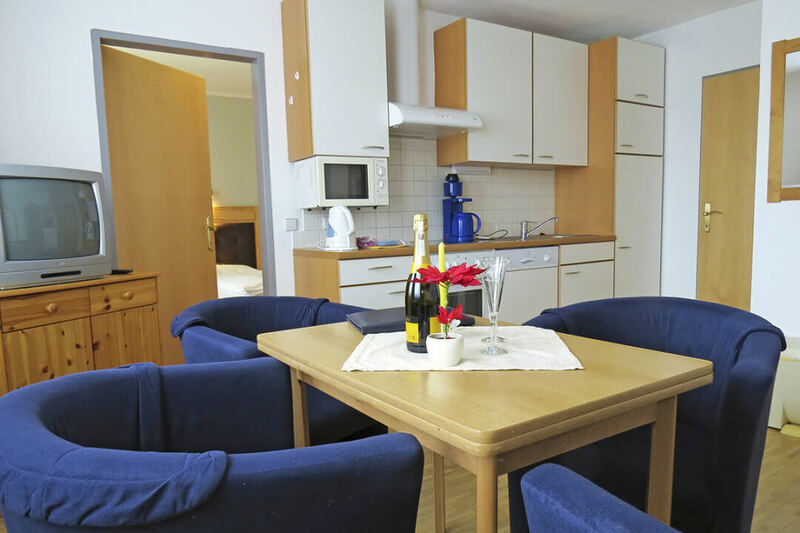 Haus Isabella *** is allergy-friendly: parquet floor and allergy bedding can be found in all our apartments in Obertauern. You can also use the extensive Holiday Services: sauna, breakfast in your room upon request, bread service, ski room with boot dryer, free underground parking, free Wi-Fi, elevator. Take a look at our Specials – we have great deals prepared for you. On the Booking Information page you will find all the information you will need for your stay at Haus Isabella *** in Obertauern. We are also very pleased to share our many Reviews of our hotel in Salzburg.